What do hobbits, dragons, and dwarves all have in common? 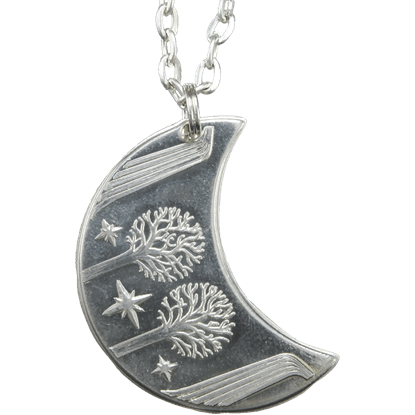 A love of shiny things! 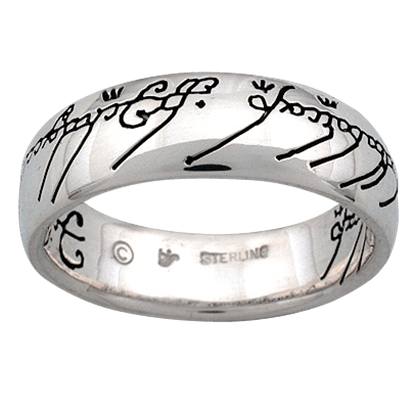 And if you share in that love too, then you have come to the right place, because we cater to all those who not only love beautiful jewelry but also want products that are sure to entrance any Hobbit enthusiasts who lay their eyes on them. 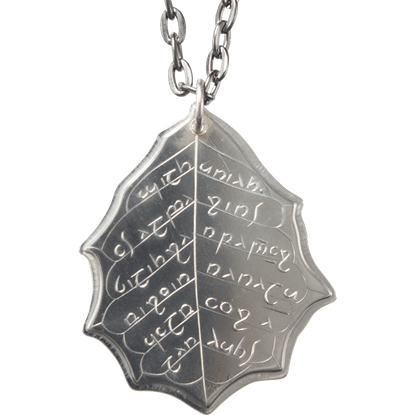 Fans of the book will find that there are more than a few recognizable artifacts floating around here, many of which make for stunning collectibles and brilliant showpieces to have sitting in your home. 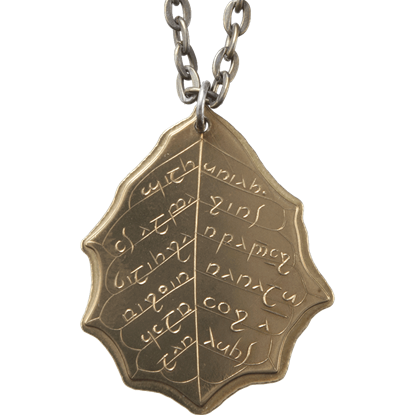 Be sure to check out the Arkenstone, a legendary stone of unparalleled brilliance that Thorin himself hoped to lay claim to (now you can get your hands on it, too). 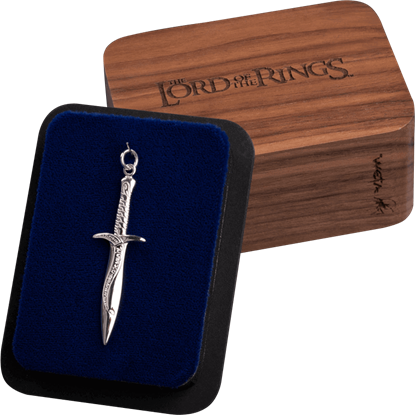 Of course, we also carry a few other impressive trinkets, including the key that Thorins father left him to use when getting into The Lonely Mountain, as well as various rings that are vitally important to the series, including a few replicas of the ring that Bilbo managed to acquire from the foul creature, Gollum. 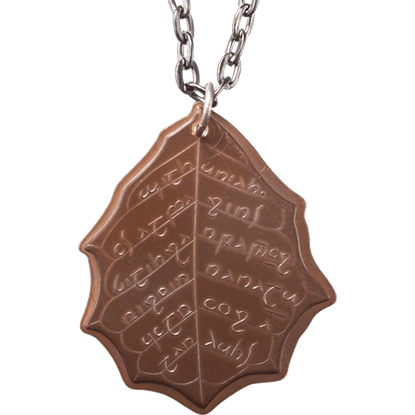 We also have a number of other accessories here that are inspired by the book and films, all but ensuring that no matter where you go, you can always have a Hobbit accessory on your person. 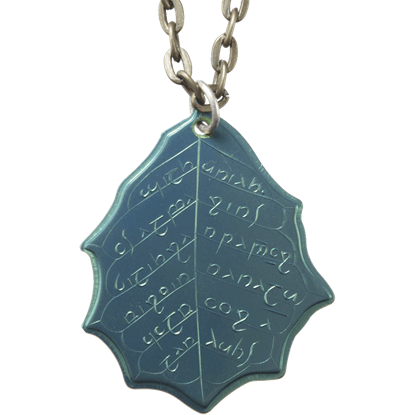 Whether you are looking for key chains, necklaces, or rings, you are sure to find them all and more here when you are on the hunt for beautiful jewelry inspired by and licensed from The Hobbit.